Edd attended St Benedict's School, Ealing, from the age of 4-18 and developed his rugby skills along the way, making his 1st XV Debut at the age of 15. He went on to gain over 50 caps for the school 1st XV and represented Middlesex at U16 and U18. Impressed by their Sports Training Village, Edd progressed on to the University of Bath to study their elite coaching course. Returning to his St Benedict's roots, he completed his professional placement year at the school, culminating in going with 'Bennies' as a coach to the spectacular Sanix World Youth Rugby Championship in Fukuoka, Japan in April 2008. 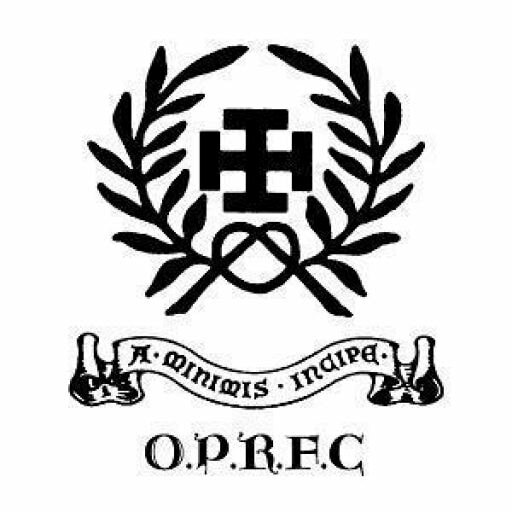 It was in this year that Edd assisted in establishing Old Priorian RFC who have since climbed the leagues and now compete in London 1. Upon graduation, Edd returned to St Benedict's as a rugby coach for two years, working across all age groups and spent the Summer of 2011 readying the school U15 side for their Daily Mail Cup (now NatWest Cup) campaign, alongside Richard Finch. Following 6 months travelling, Edd returned to the UK in April 2012 to establish Edge Rugby alongside John Cann. He has also enjoyed time as a Rugby Specialist at Rokeby Prep School and currently coaches the oldest established rugby club in the world, Guy's Hospital RFC (King's College London Medical Students) as well as working as a Rugby Specialist at Kew House School and for Serge Betsen Rugby. 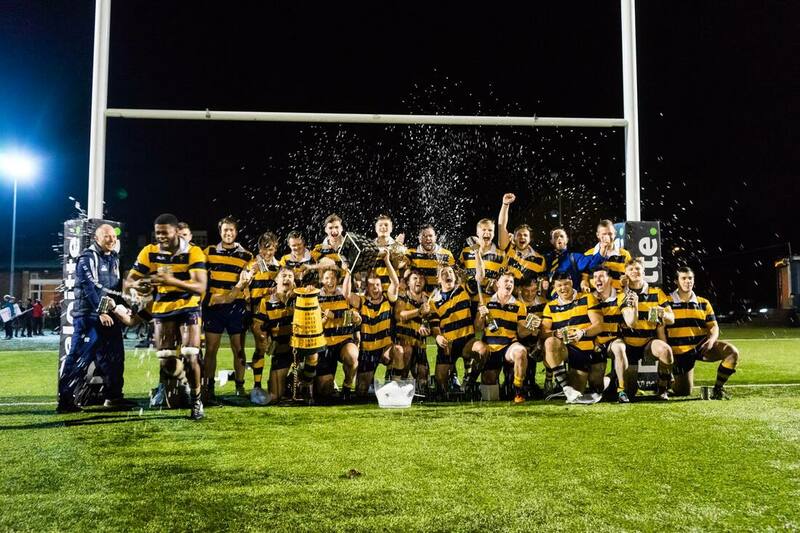 Edd has also taken roles as the Rugby Pro at Latymer Upper School and as Head Coach for United Hospitals RFC (representative side for the five London medical schools) winning the 2015 Medic Varsity against Cardiff Medicals RFC. In June 2016, Edd returned to Old Priorian RFC in a coaching capacity before being appointed Director of Rugby in May 2017. ​As well as the blog on this website, Edd has also written for CreativeRugby and Coach Logic. "My aim is to provide an open, positive and supportive environment that is player-centred to enable them to develop their skills and confidence. I strongly believe in giving players the agency to play an active role in their development (individual and as a team) so as to maximise their engagement and personal responsibility. It is on this platform that we can build the technical details using games, elements of the constraints-based approach and questioning"
If you would like to discuss potential employment opportunities in the UK and abroad for Edd as a coach, coaching consultant and more then please contact by email here.